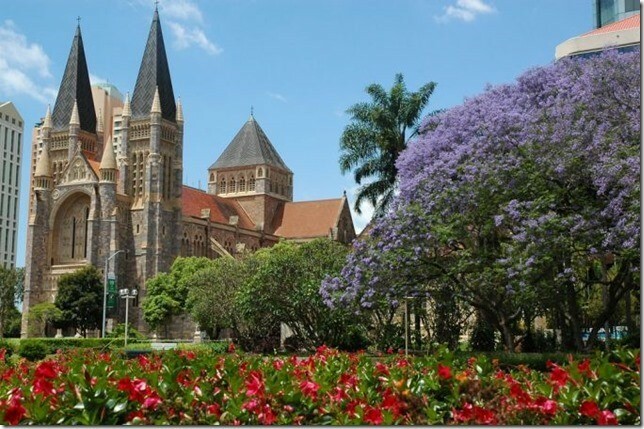 St John’s Cathedral started FREE lunchtime concerts in 2012 to give music students from Queensland Conservatorium, Griffith University, an enthusiastic audience and a beautiful venue in which to play. At our first concert we had five people in the audience. By word of mouth and publicity from media sympathetic to our objective we have been able to build on that figure.